Love Sales Conversion and Numbered Lists? This Article is For You! The Wise Enterprise App Vendor Understands! 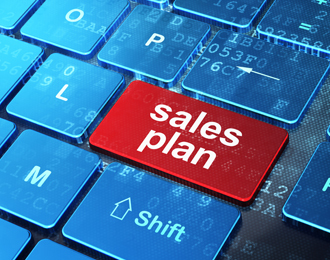 BI Integration Motivates Sales!